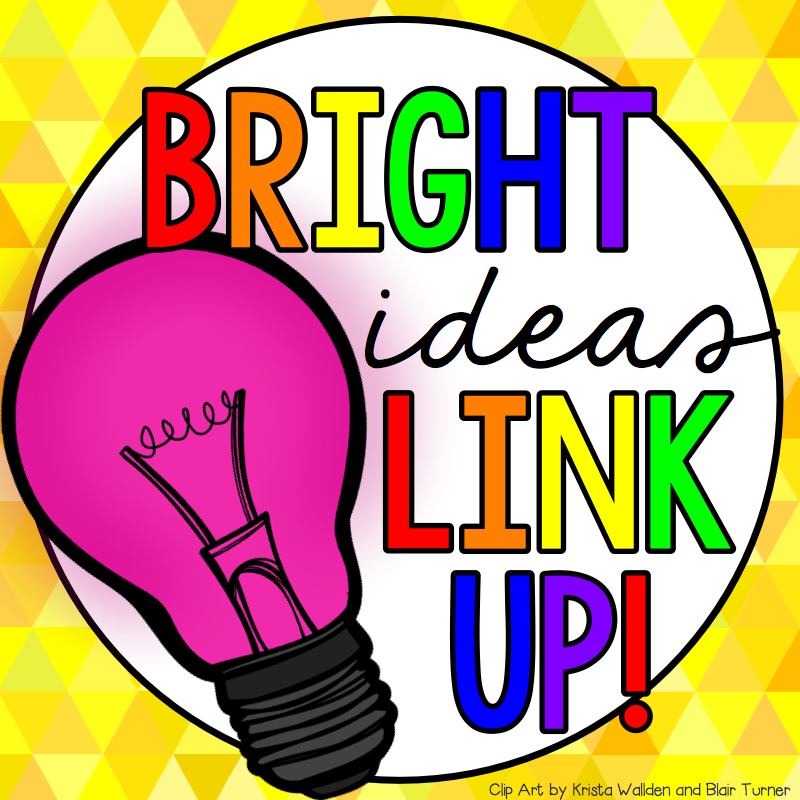 I am linking up today with the Bright Ideas Link Up! I am so excited to be a part of this great hop and I can't wait to grab a cup of coffee and start reading these posts. Seriously... Bright Idea Saturdays are my favorite Saturday of the month! 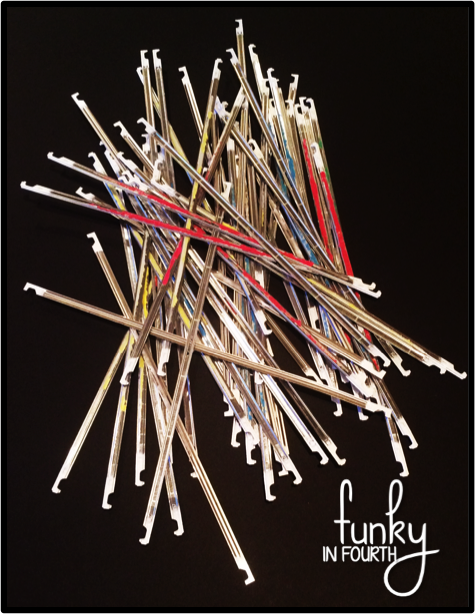 Grab a notepad a hop along in the link up for tons of Bright Ideas! Task Cards. Oh Task Cards. I have a LOVE-HATE relationship with task cards. I love how they push my students. I love how they further my instruction. I love how easy it is to differentiate with them. I love how they work in centers for reading and math. I love task cards. I hate how they end up in every nook and cranny in my cupboards and drawers. I hate how I lose a task card here or there- eventually having to reprint task cards. I hate having tons of sandwich bags full of random cards. I hate having to sort through a tub of task cards to find the ones that I know I purchased, printed and laminated this year. I hate task cards. See love-hate. Are you the same way? 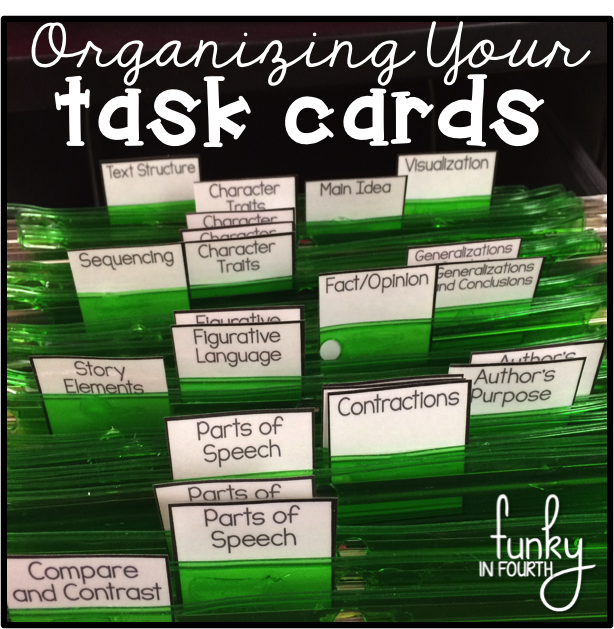 Do you have an amazing system that you use to organize your task cards? 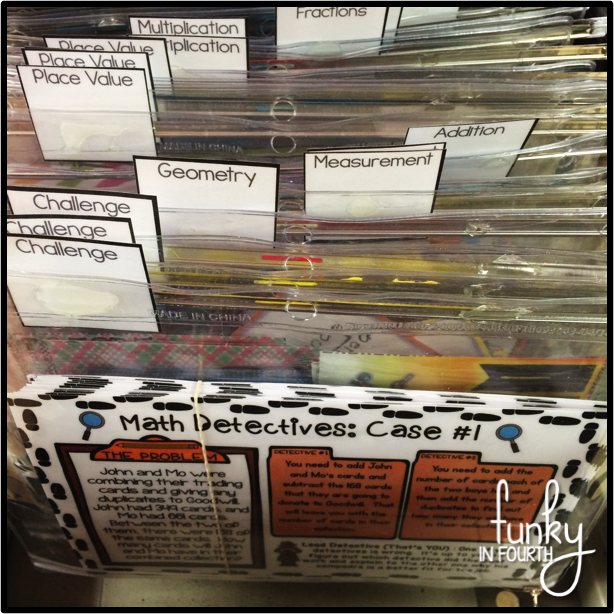 I have some of my task cards carefully filed away with the SPECIFIC lesson that they go with for reading. I have a few sets of task cards that I keep in my desk drawer to use as a "down time challenge". But, I wanted needed to figure out a way to keep them organized so that I could find them easily. After hours of thinking about it, trying new things and searching on Pinterest (with no avail)... 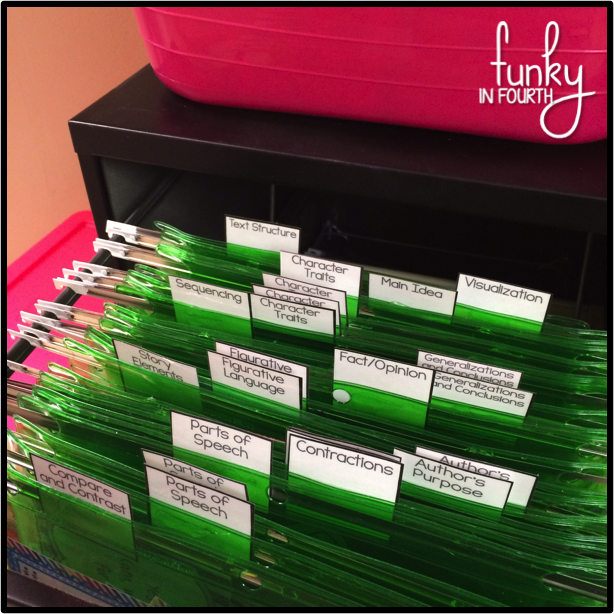 I have discovered a relatively inexpensive and super handy way to organize my task cards!!! WAHOO! I had tons of hanging folders left over from the teacher before me two years ago, I organize all of my lessons in white magazine boxes in my closet, so I really have had no use for these hanging folders. I just didn't have the heart to throw them away. Instead I repurposed them into hanging pockets! 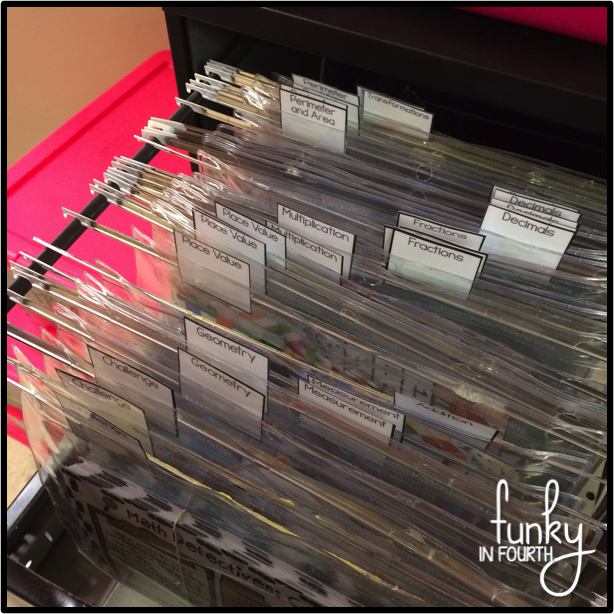 You will need hanging folders (each makes two pockets), binder pouches and labels. 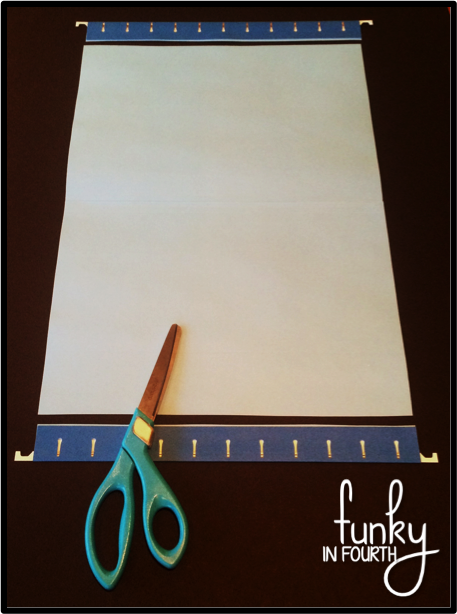 Start by cutting the metal hanging part away from the folder. You could easily just tear this instead of cutting, but I wanted to keep the rest of the folder to use for lap books with my students. Each folder has two metal hanging parts so it will make two pouches. Carefully pull all of the paper away from the metal hanging part. One side will have adhesive. Repeat this until you have enough metal hanging parts for all of your task card sets. This was the most time consuming part of the project. The hubs was a big help though!! Thread a metal hanging part through the holes of your binder pouch and put your task cards inside. You can organize your task cards however you would like; by lesson, by topic, by theme, by seller, by month. 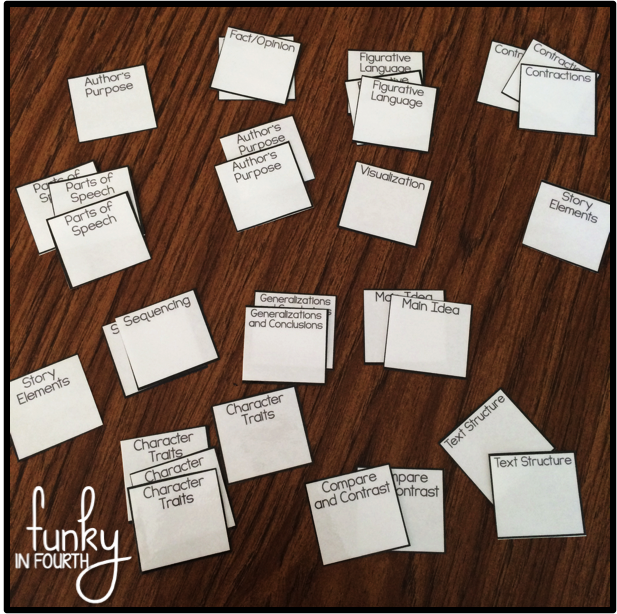 I made some quick labels with the topic for the task cards. I also laminated mine for some extra durability- but this wouldn't be necessary. You will want a large blank space at the bottom of your label because you will be gluing it and you don't want your words to be cut off. Here is a picture of my reading labels. 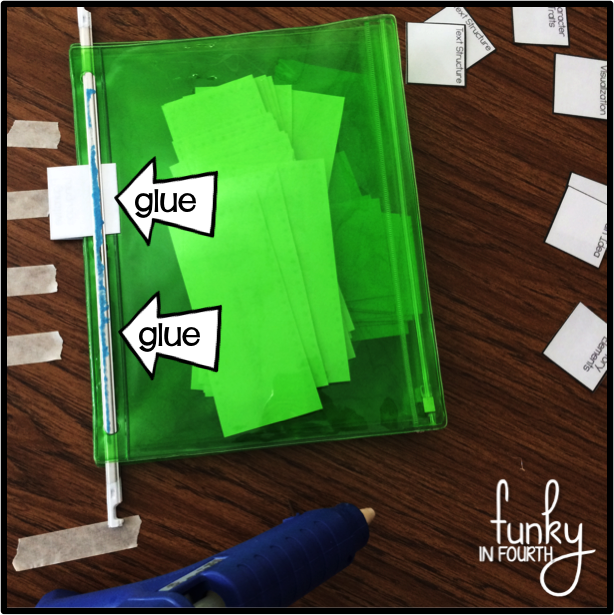 Once you have your task cards all organized and in the pouches, you can start the gluing part. I used some masking tape to mark off approximate distances so that the labels would be spaced out when they are hanging in my filing cabinet. I glued each pocket twice. Once was just to connect the pocket to the metal hanging part. The second time was to attach the label in-between the metal part and the pocket. If the label was going to be in one of the first two places, then the first dot of glue went at the bottom. If the label was going to be in one of the last two places, then the first dot of glue went at the top. See the picture below (hopefully it will make more sense than it does in writing). When back to school season ended last year, I scored all of these binder pouches on a MAJOR sale at Target. I choose to use green for reading and clear for math so that I can easily tell them apart. I love how organized it will keep my task cards and how easy it will be to find what I am looking for. 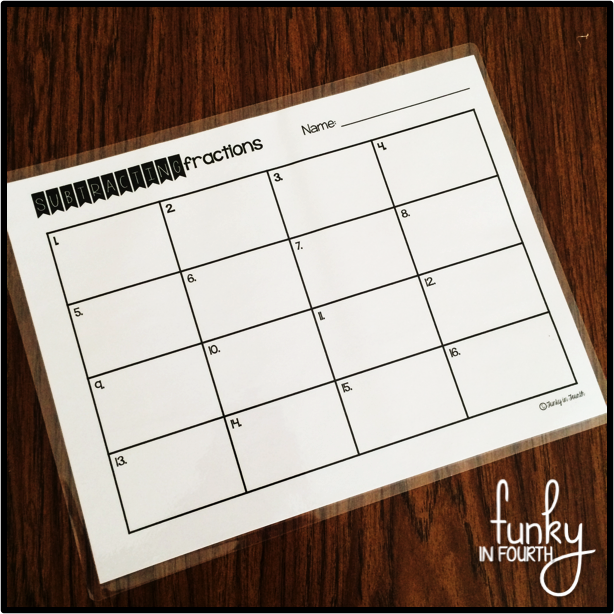 As I purchase, print and laminate new task cards, I have some pockets ready to go for them. I would just need to glue on a quick label and file them away. My relationship with my task cards has officially moved to just love. No more hate here! If you enjoyed reading about this bright idea, follow me on social media for more bright ideas! I love connecting with my readers on Instagram, Facebook and Pinterest! These will be so handy! Now I'll be on the lookout for a big sale on binder pouches! This is brilliant! I can't wait to do this with all my cards! Summer project here I come! This is genius!! 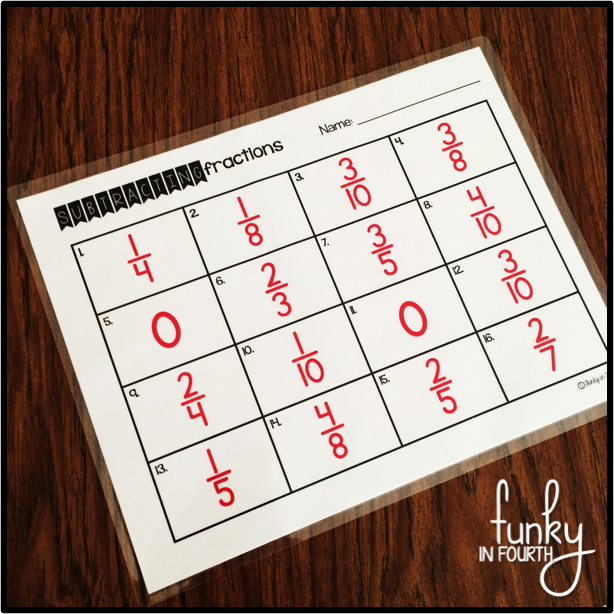 Perfect for task cards and all those little center pieces that are hard to keep up with. I have that same love-hate relationship with those, too.... Thanks so much for sharing! I've seen(...and bought) these binder pouches but just added them to my "stockpile of school supplies" bc I didn't find a need for them yet. This is a great idea! Thanks! BRILLIANCE!!! I think that is absolutely genius.